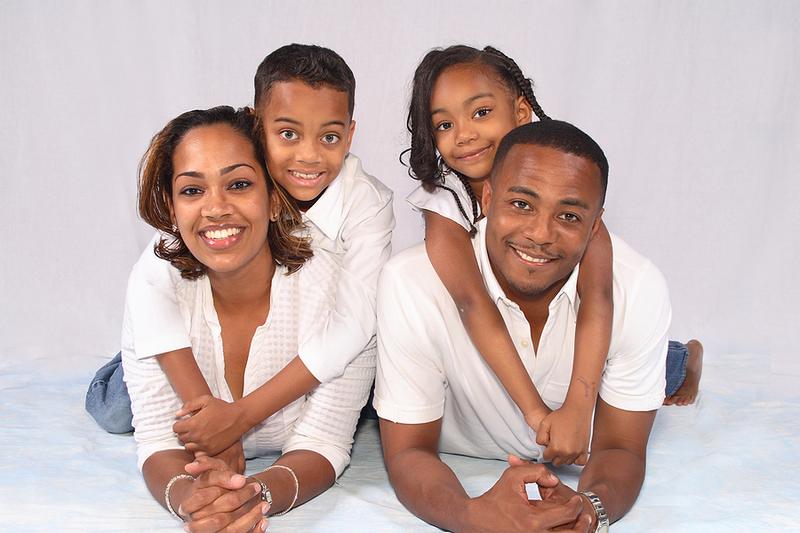 In many African American families, particularly those of the poor and so-called middle class, it’s extremely taboo to discuss finances. Most of us grow up with the only household conversations about money ringing to the tune of “we don’t have money for that!” or “that’s too expensive!” or “boy, you know we can’t afford that. Put it back!” You better not dare ask “yo moma” how much money she has or how much she makes. You’d be looking for a whipping. The problem with this is that this taboo thinking about money and the lack of economic and financial literacy and practice conversations leaves our people with a long lineage of financial illiteracy and economic incompetency. During my conversation with millionaire and master networker, Dr. George C. Fraser, he emphasized the importance of us taking up a simple practice of transparency with our children about finances. His solution is that children need to see us reconcile our checkbooks (yes, we should still reconcile a checkbook or ledger), and witness us paying our bills each month. In his experience, he and his wife allowed his two sons to see that there were times when income was more abundant than others, and this afforded them the opportunity to teach them the valuable lessons of delayed gratification and how to adjust spending to fit within their means of income. So, how might you duplicate this? Step 1: Discuss and possibly even post the family’s budget for the children to see. This could be as elaborate as a spreadsheet that itemizes all of the household expenses and revenues or as simple as a handwritten chart that shows the monthly bills. Step 2: It’s important to show, within that budget, the monthly income. In showing this, you want to include both your fixed income, as well as additional income. This will help children to begin to see the value of multiple income streams and how they affect living standards. Step 3: Be sure to show how 20% of the income is automatically taken from the income and set aside from the operational 80% of your income. 10% of that 20% should go towards charity, and the other 10% should go towards savings and/or investing. This part is very important for children to learn the concepts of paying self first and regulating charitable giving. It also helps them to understand the importance of living beneath your means for the sake of ultimately making your money work for you. We’ll discuss this more in a future article. Step 4: Display the due dates for each bill and let your children see how you determine which portion of each paycheck goes towards each bill. This will teach them some fundamental concepts about managing funds, as well as give them a far more concrete understanding about what it takes to maintain daily living, than most children are used to getting. As a little anecdote: when I was a child, probably around nine or ten, I remember asking my mother to buy me something (I don’t recall what that something was). Her response was, “I don’t have the money for that.” So my answer to that riddle was, “Moma, you have your check book in your purse. Just write a check.” She chuckled and said, “You have to have money in the bank to cover the check girl!” My mother and I really could have used these steps! 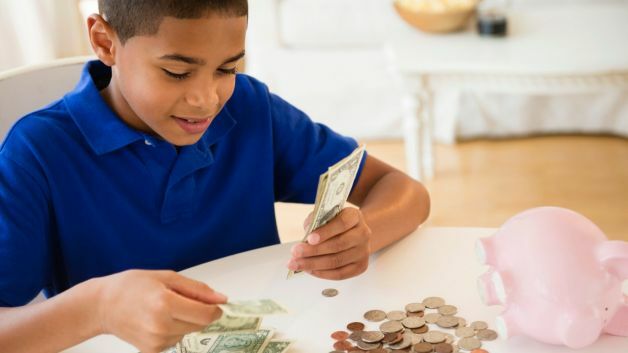 These tips are great starting points for teaching your children the responsibilities of financial management and economic empowerment. Starting them off with these skills early is essential to Raising Your Black Child To Be A Millionaire. That is soooo funny and great! I’m so glad to have provided you with a meal! Let your friend know that I like Indian food and will look forward to lunch! lol. No really…I thank you both for visiting the site and giving such an enjoyable feedback. Please let me know your thoughts about the interviews I posted. I appreciate you! Thank you for your words! I’m so glad to have been a part of the inspiration for your website. Please keep me posted on your progress! I’d love to visit your site. Thank you for letting me know about this problem. I have my tech lady working on it. I apologize for the inconvenience. Thank you! I am so glad to have you to our site and look forward to your future visits and comments! I thank you for that offer! I just may have to take you up on that a little later this year. Please keep in-touch and check back with me in a couple of months, as well as let me know your site address. I appreciate you! your blog and definitely will come back later on. I want to encourage you to definitely continue your great writing, have a nice afternoon! Thank you! Your words are encouraging and full of sincerity. I appreciate you! Please thank your friend and thank you for visiting and giving your feedback. Thank you, and you’re very welcome! I look forward to your future visits and comments! Thank you so much! I’m glad you find the information useful enough to share. I look forward to future visits from you and your friends!